One of the greatest trumpeters of all time, Freddie Hubbard emerged on Blue Note in the early 1960s. 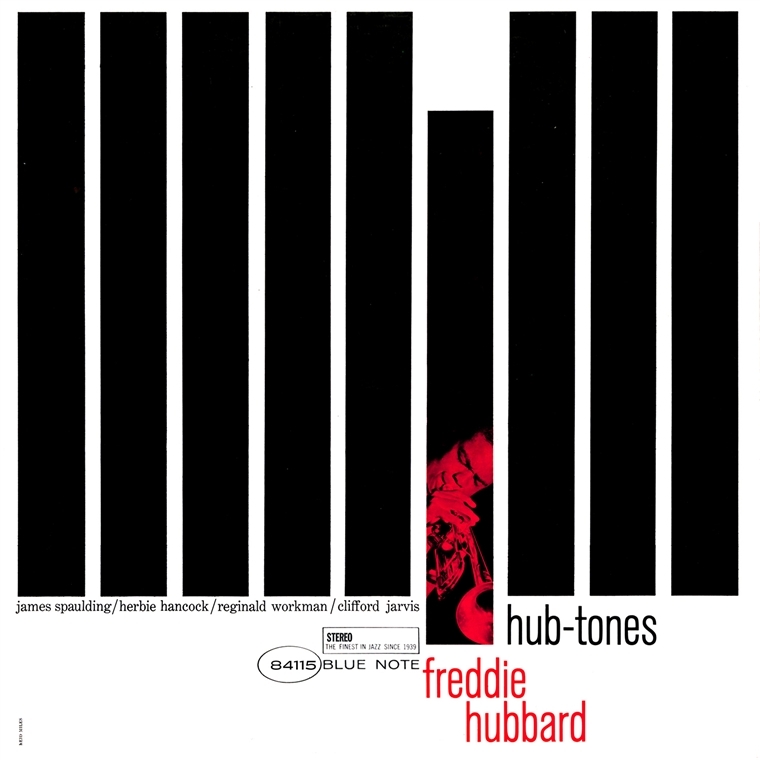 Originally inspired by Lee Morgan, Clifford Brown and Miles Davis, Hubbard soon had his own sound, a virtuosic style, and an exuberant solo approach that always found him taking wild chances and creating thrilling music.At the time that Hubbard recorded Hub-Tones in 1962, he had recently become a member of Art Blakey's Jazz Messengers. He teams up with altoist-flutist James Spaulding for the first time on this album (they would have a group together a few years later) in a quintet also featuring Herbie Hancock. In addition to reinventing "You're My Everything," they perform four of the trumpeter's originals. The music looks ahead to the future while always swinging hard. Whether caressing the melody of his heart-felt tribute to the recently deceased Booker Little "Lament For Booker" or sounding explosive on "Hub-Tones," Freddie Hubbard is dazzling throughout, causing many sparks to fly and creating superb music. This is one of his early classics and the sound quality of Hub-Tones has never been better than on this essential reissue.